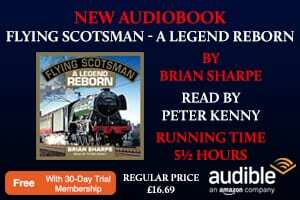 Considering how certain notable ground-breaking or important steam locomotives have been preserved for the nation, it was unfortunate neither pioneer LMS diesel No. 10000 or sister loco No. 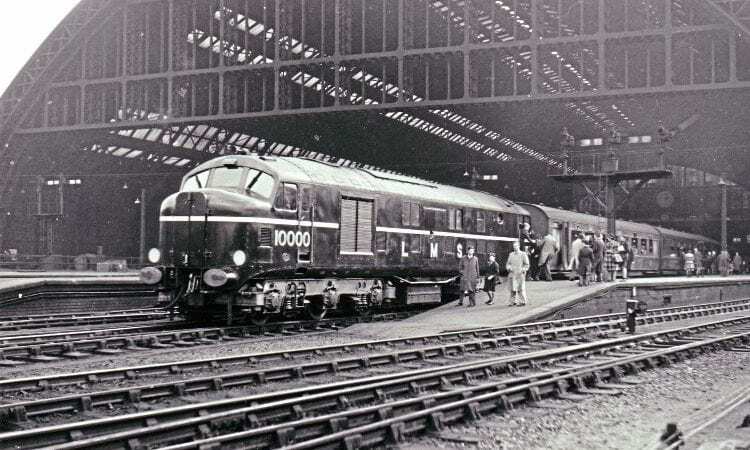 10001 fell into that category, being the first main line diesel locomotives to be constructed in Britain. Designed by H G Ivatt for the LMS, each loco emerged either side of Nationalisation of the Railways in 1948. No. 10000 was shown to the press at Derby Works on December 5, 1947 with LMS on the bodyside. Sister loco No. 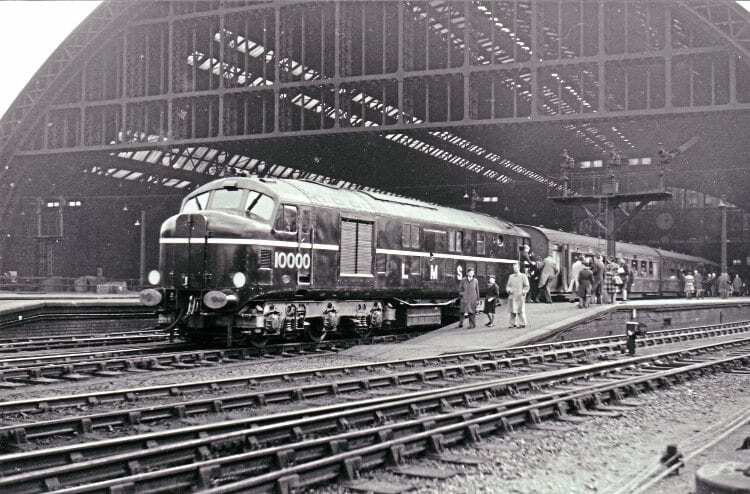 10001 was released in July 1948, with British Railways later adding the BR emblem to its side. No. 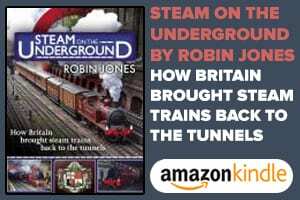 10000 was withdrawn in 1963 and 10001 in 1966, and both were sent for scrapping in 1968 after the Preservation of British Transport Relics’ decision on July 26, 1967 not to keep either loco. This was a time when locomotive preservation was still generally limited to a small number of steam locos, and mainly based at the Clapham Museum of Transport. 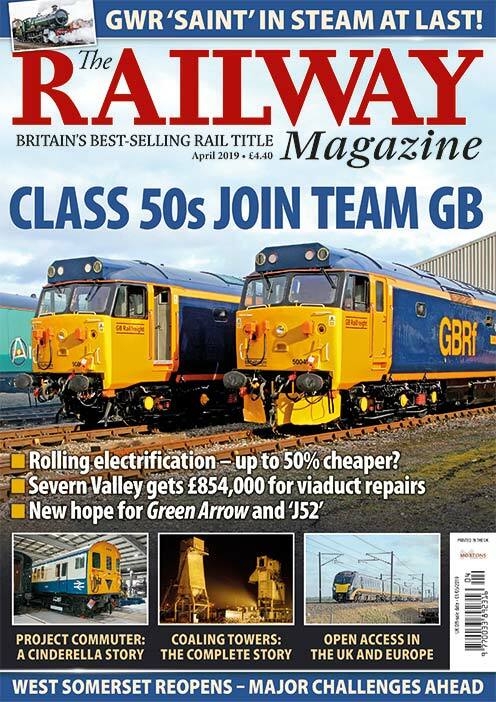 The wholesale preservation of sections of secondary or branch lines to run as heritage railways as we know them today had hardly begun, so it’s not surprising so little credence was given to the preservation of one of these pioneers. 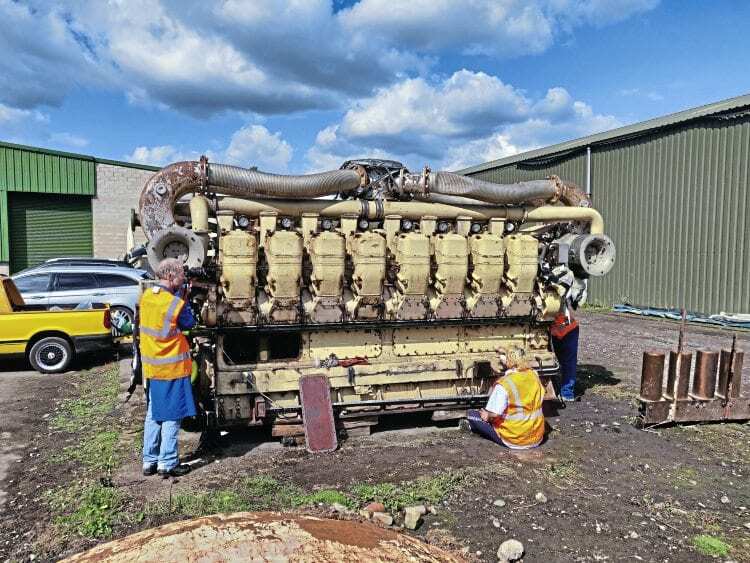 Having run for just 500 hours, this is the English Electric 16SVT Mk 1 power unit the society has obtained for the new build loco. The powers that be within British Railways were – at the time – seemingly happy to have prototype ‘Deltic’ as a preserved representative of diesel traction, even though it was built eight years after No. 10000 and several other prototypes, including diesels designed by Bulleid and Fell. No. 10000 took a design cue from General Motors ‘F’ units, and after trials 10000 and 10001 worked fast express services individually between St Pancras-Derby-Manchester before working London Midland’s ‘Royal Scot’ as a pair. The locos also worked on the Southern to compare against Bulleid’s diesel Nos. 10201-10203.